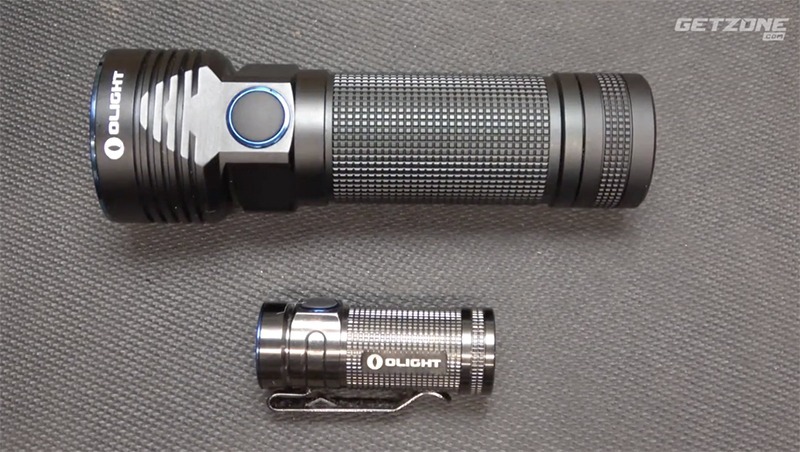 Sootch reviews the Olight R50 Seeker Flashlight – an excellent option for Law Enforcement and Prepper/SHTF situations. Aircraft-grade aluminum body with anti-scratch type III hard anodizing. Run Times in 1500 Lumens is 10 mins then drops to 1000 Lumens for 2 hrs and 40 mins.